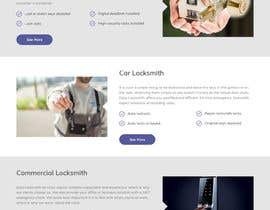 Need a new design for a locksmith company website. The current website is [login to view URL] Need design for the Home page, Services and service areas(one design that will be used for all). The website is built on WP. Can we have a login please? 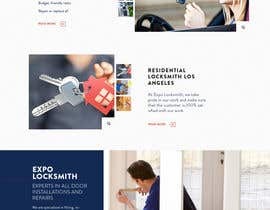 We wanted to look at your website content in order to create a design. Looking forward. Are you want logo? Company name please. Thanks.